Country Living just outside of Town! 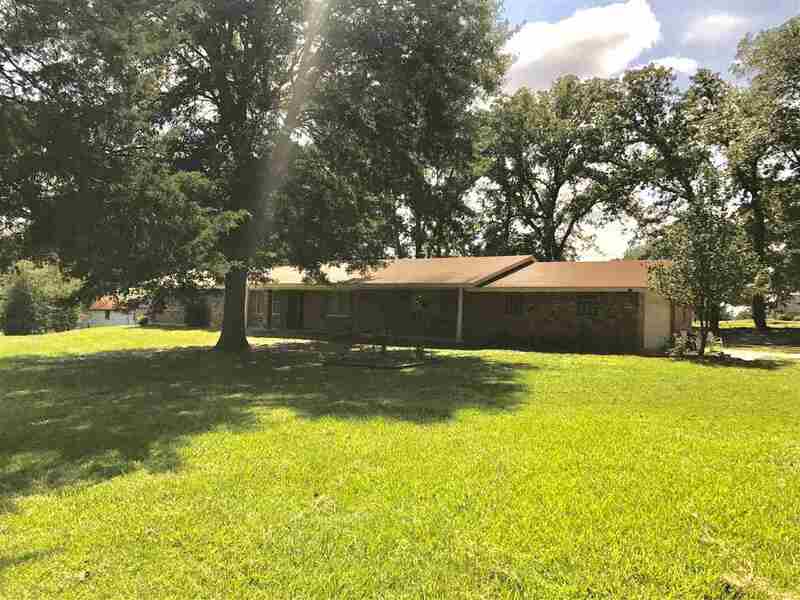 This 3 bedroom 2 bath Brick Home has over 2100 SF & is on 6.2 Acres. Spacious Family with FP, Wood laminate Flooring, Split Floor plan with lots of storage. Kitchen has new Stove & Snack bar! Huge Bonus Room perfect for 2nd Family Room, Game Room or 4th Bedroom. 2 Car Garage with Additional Storage! Property now comes with more Acreage, Pond and 2 Barns!